What's on Your Game Day Grill? Deliciously marinated, this cut of meat is valued for its amazing flavor and made for the grill. 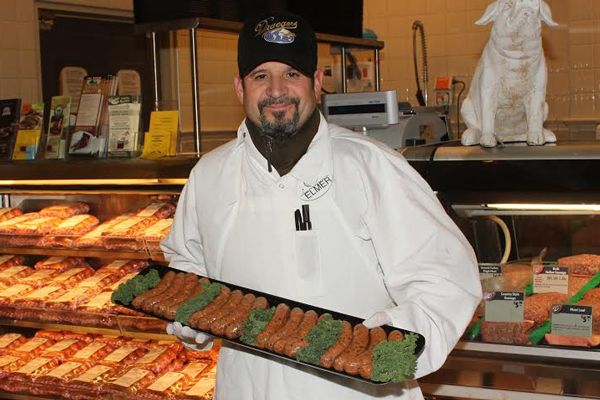 Draeger's takes tri-tip to the next level by offering three amazing marinated styles. Tangy teriyaki, red wine, citrus and garlic flavor. Freshly ground pepper, soy and garlic spice flavor. Meaty Worcestershire & garlic flavor with a hint of fresh basil. Sweet soy and pineapple flavors with a smidge of garlic. 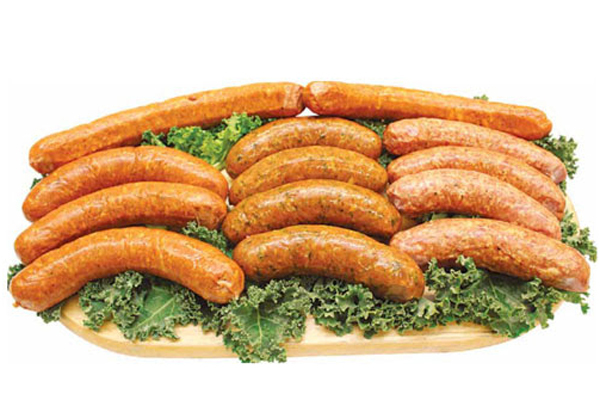 Our Award-Winning Sausages are made using our own Draeger Family recipes. We use the freshest meat and add a carefully selected blend of the finest herbs and spices. French-style pork sausage with garlic, paprika & other spices. 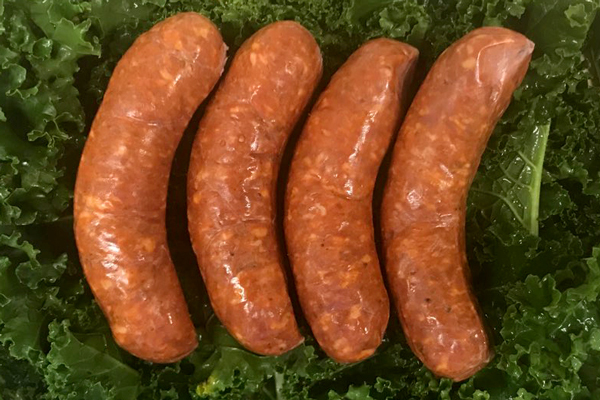 Portuguese-style pork sausage made with red wine vinegar & spices. 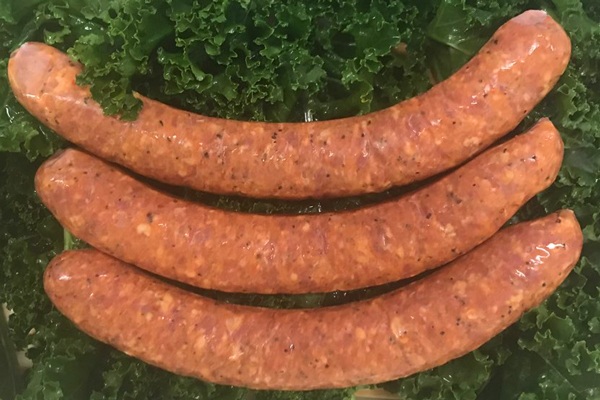 Cured pork sausage seasoned with paprika. 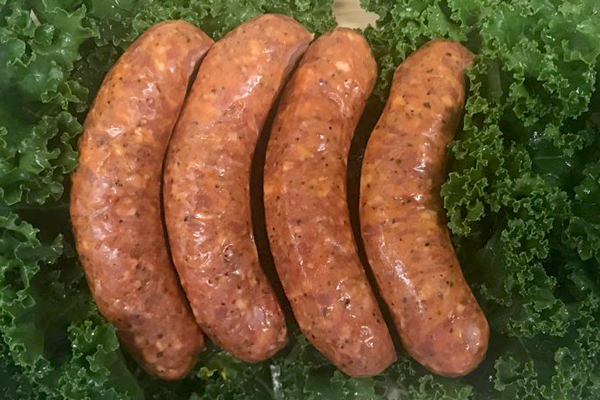 Chicken & turkey sausage with cilantro, chilies, pepper & other spices.